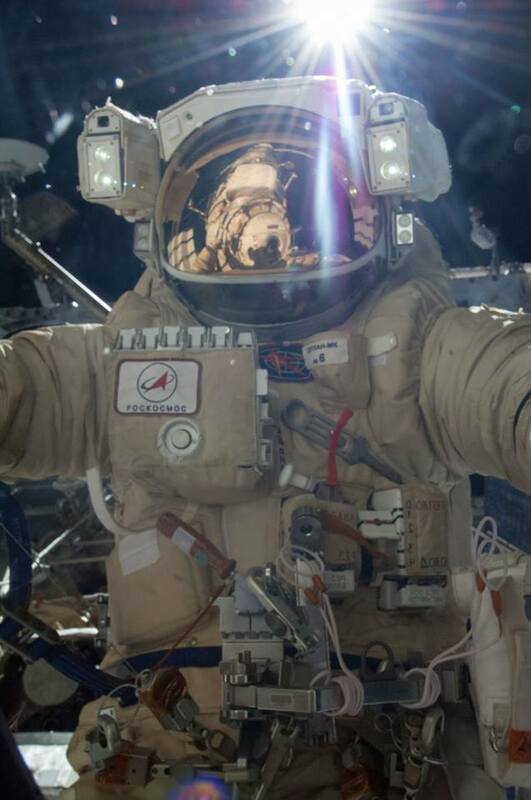 For most of the second EVA performed by Fyodor and Alexander, all seven windows of Cupola were closed. For the whole event, from the moment the hatch was closed onwards, Pavel and Chris were stuck between the Soyuz capsule and MRM2 module, in a space not much bigger than a couple of wardrobes. So it’s no surprise that as soon as the two cosmonauts returned, both Pavel and I found ourselves in Cupola to enjoy a bit of ‘open space’ after 8 hours of being shut in. When we opened the windows, we witnessed yet another spectacular orbital sunrise, the Sun’s violent rays setting fire to the gloriously glowing, powerful atmosphere. Red, orange and yellow overpowered the black, blue and azure of space in just a few precious moments. Just as we began to feel the heat of the Sun through the thick, light-infused glass of the windows, I turned to gaze at Pavel for a moment. You see, I was curious to see the impact of such a sight on a veteran who has seen dozens – or rather, hundreds – of these sunrises and sunsets. To be honest, I wasn’t that surprised to see his eyes shine with a wonder that seemed to mirror what I feel every time. So, taking advantage of this – literally out-of-this-world – experience that we were sharing together, and even though I already knew the answer, I asked him if it was possible to ever get used to such a spectacle. 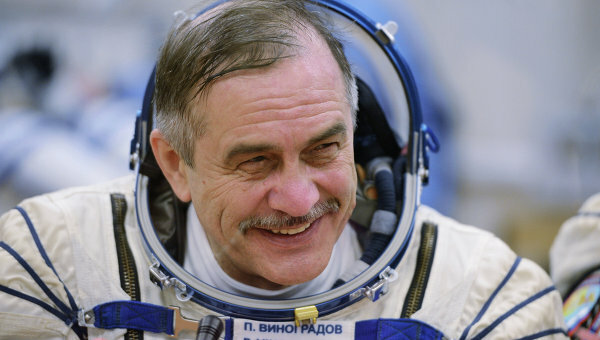 Pavel broke into a wide smile that lit up his face and covered it in a thousand tiny wrinkles. He answered my question with another question: “How could it be possible? Look! Look! How could that ever happen?”. I followed his advice and looked outside. Yes, he was right: how could that ever happen? Today I’ve been in Columbus working on an experiment called SkinB, which is a study on how astronauts’ skin ages in microgravity. 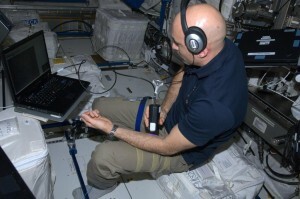 It involves using a series of instruments connected to a computer in order to measure various parameters that will then be analyzed on the ground (surface tension, water evaporation and UV photos). I started thinking back to when I first set up the experiment, just 6 weeks ago. Back then, I was very clumsy both with the tools and in the way I moved around. But today I feel perfectly at ease in microgravity. Each instrument seems to obey my will, staying a position that, if not stable, at least lets me work in peace. My muscles balance my body so I can move easily or stay still with minimal effort, and there’s no tension in my arms or legs while I’m working. Once I’ve finished the experiment, I realize I’m ahead of schedule and that I have time for a quick snack. With measured slowness and consummate calm, I move from Columbus to Node1, crossing Node2 and the Laboratory in one smooth movement, staying upright all the way. This is quite tricky to manage, so it’s a surefire sign that you’ve learnt to move with style and grace in weightlessness. I smile, thinking of the Luca from few months ago who was awkwardly restricted to horizontal movements.